Technology is ready for the next great leap forward. 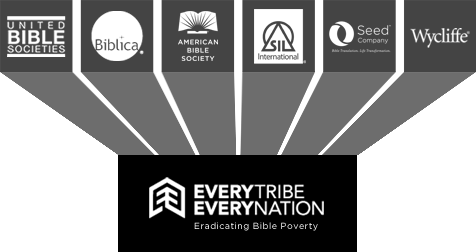 Every Tribe Every Nation is committed to using the latest technology to get God’s Word to every person on earth. The DBL contains text, audio, and video. 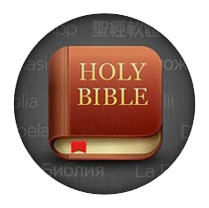 This is THE resource for people who develop technologies and apps to share the Scripture in every language. The DBL has enabled YouVersion to provide the Bible app to over 100 million users, with over 290 million downloads, 1500 versions and 1100 languages. 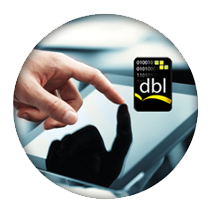 From oral cultures, to visual cultures, to the illiterate; the DBL provides a one-stop portal for the Word of God. This library will change the world as God’s story reaches the ends of the earth. 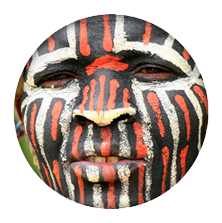 This is a call to pray, to give, to spread the story until every tribe, every nation, every heart has heard.